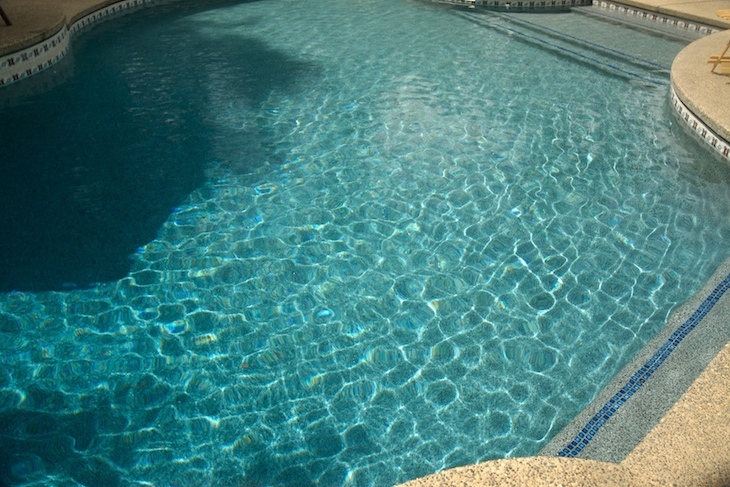 Finding the right finish for your pool can be a daunting task. We've put together the exact videos you need to decide what pool finish is best for your project. Plus we're here to help over the phone or by email if you need. 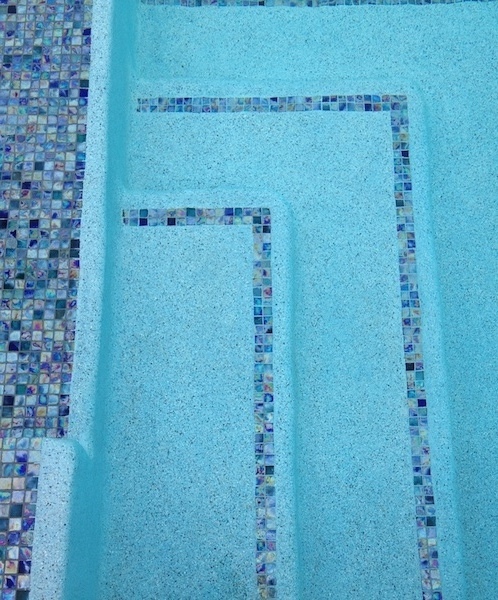 Although the pool finish is just one component of a pool, it's probably the most visible (and important). We offer over 70 different color choices in 6 distinct product lines and the tools you need to find the finish you're looking for. 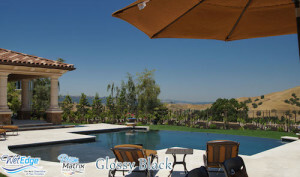 We have a network of pool builders nationwide, ensuring homeowners just like you get an amazingly beautiful pool finish. 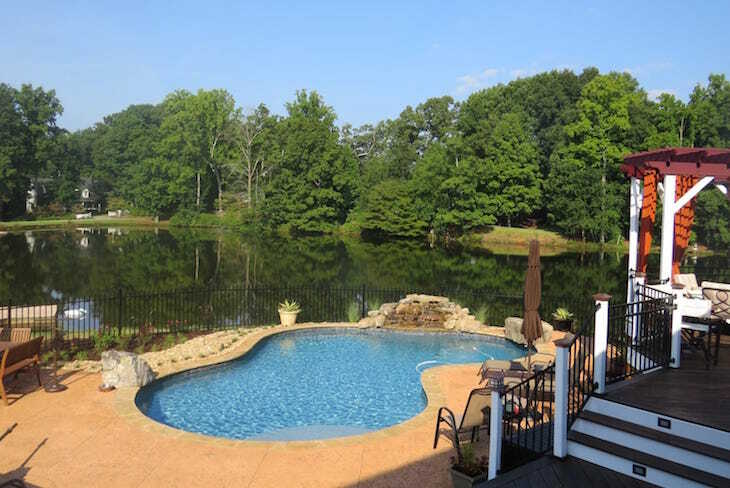 We'll connect you with your local authorized Wet Edge pool builder to install a Wet Edge pool finish. Learn the top 5 things you must know BEFORE choosing a pool finish! For us the biggest decision in a pool finish had to do with the pool color. We wanted a very blue pool so we were looking at many colors in the blue field. We actually went out looking at a few pools in person and when we saw a pool with the satin matrix antigua finish. We knew right away that was our color!! We really wanted that very bright blue! We have been very pleased with the wet edge product. It stays very clean looking and has been extremely low maintenance. Not to mention we have 2 Labradors that we're not afraid to allow into the pool to swim and enjoy swimming with us. We would definitely recommend the wet edge product to anyone we know building a pool. The main benefits being the beautiful color that you can get as well as a very durable and long-lasting product. I was so impressed with the crew that came out to install the Satin Matrix in our pool. They were so professional. Before they started they covered my deck and landscaping around the pool with plastic so to keep them clean. They worked so hard and did such a wonderful job. The pebble surface is flawless. I would refer this product to anyone that is re-doing a pool." I was so undecided about which product to choose for my pools finish until my builder took me out to look at some of their completed pools. When I saw the Primera Stone my mind was made up right there. I choose the Blue Pacific Coast and absolutely love it. Learn the 5 color hues that ALL pool finishes belong to. Understand this & it's WAY easier to pick a finish! Which types of finishes looks best at a distance and which are best up close… & does it even matter for water color? Every other detail you would need to know before selecting a pool finish to get the look you're after. BONUS Video: Receive an in-depth look at how to choose your water color. No spam or junk, just water color goodness!